You prefer Lay: blond or brown? 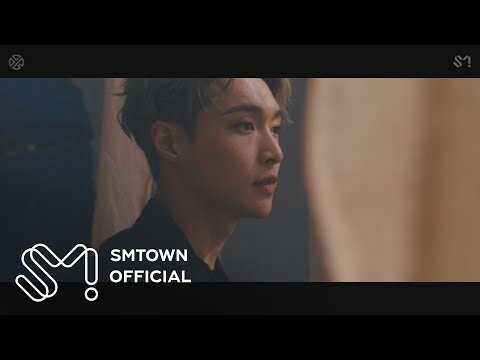 Do you think Lay is good-looking? 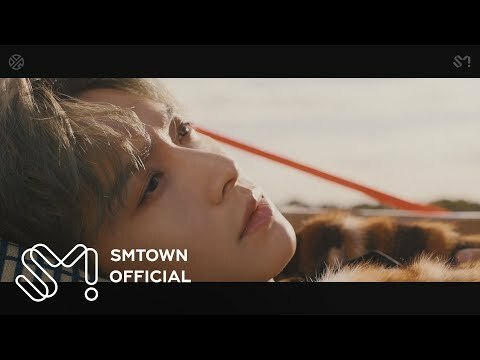 Do you think Lay is great dancer? With who does Lay share rooms in Korea?